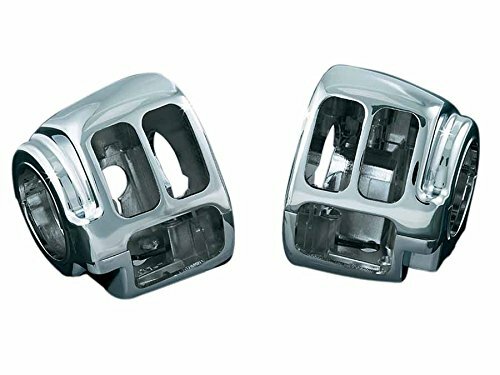 Kuryakyn switch housing set chrome left and right set sports star family (14) Dyna family (12-14) FLST [Heritage Softail] (11-14) 1747 KUR-1747 by Kuryakyn at Chosen Hubs. MPN: KUR-1747. Hurry! Limited time offer. Offer valid only while supplies last.